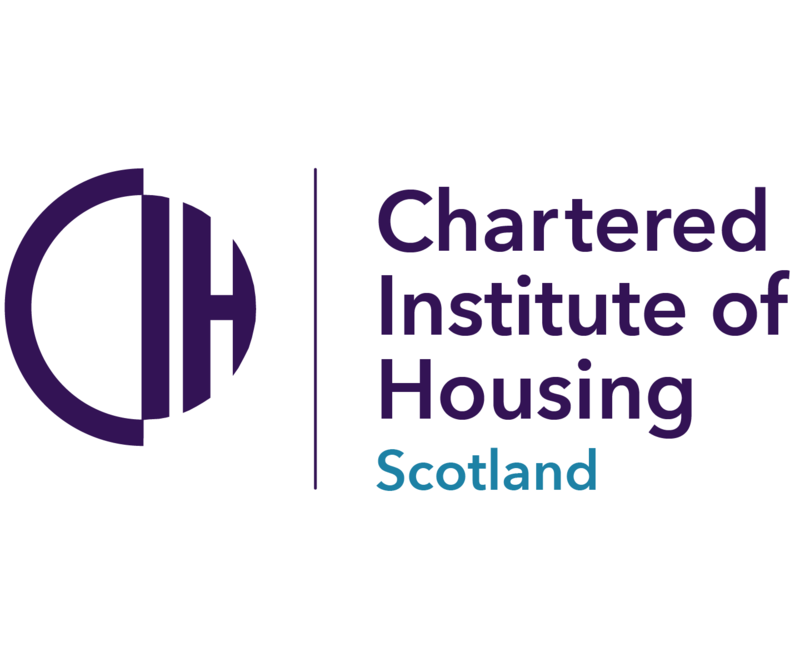 The Scottish Government must explore other avenues for housing development across all tenures if it is to reach its targets for new homes, the Royal Institute for Chartered Surveyors (RICS) has warned. While describing its 50,000 social homes target by 2021 as “commendable”, the professional body said the government needs to consider self-build, custom build and built-to-rent properties, as well as co-housing, to combat an expected slowdown in traditional, developer-led projects. The warning comes as the latest RICS UK Residential Market Survey for December 2018 found that the Scottish housing market ended last year on a weak note with uncertainty still biting, alongside continuing lack of stock and affordability issues. 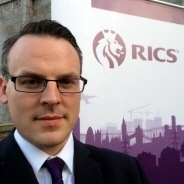 Hew Edgar, RICS interim head of policy, said: “Given the current political and economic environment it is hard to see developers stepping up the supply pipeline to meet the quantum of new builds. 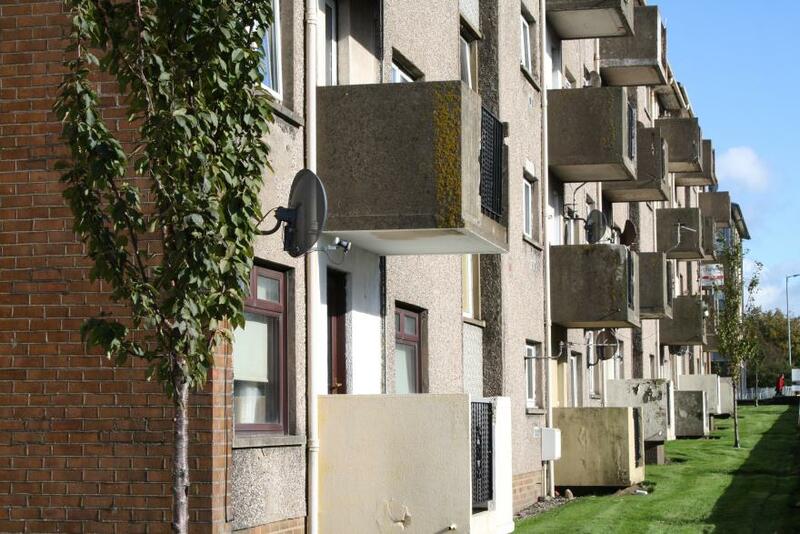 Reaching the required 25-30000 homes per year building target was never going to be easy, but to reach anywhere near this figure the Scottish Government needs to explore other avenues for housing development across all tenures. The report found that short term sales expectations across Scotland were negative for the second consecutive month with a net balance of -23% more respondents predicting a decline in sales over the next three months (the lowest figure since October 2011). The twelve-month outlook is a little more upbeat, suggesting that some of the near-term pessimism is linked to the lack of clarity around what form of departure the UK will make from the EU in March. A net balance of 19% more respondents reported an increase in house prices during December. Looking ahead, a net balance of -11% of chartered surveyors expect prices to fall over the next three months.